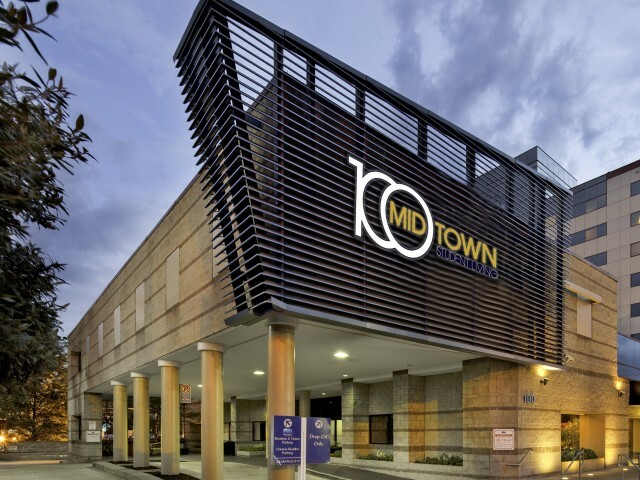 100 Midtown in Atlanta offers 2- and 4-bedroom apartments near GA Tech. We also offer 24-hour emergency maintenance and a roommate matching service. 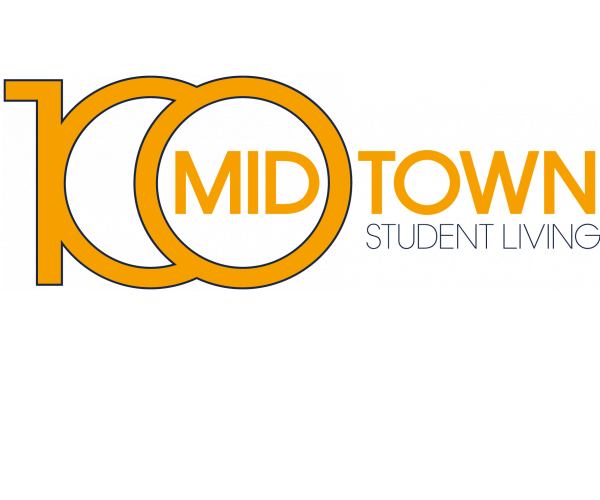 With move-in ready apartments, high quality amenities, and a convenient location —just a 2-minute walk from the Georgia Tech trolley stop at Publix Supermarket and a block away from the Midtown MARTA station— there’s no better student housing in the city. To schedule your personal tour, contact us today. We can’t wait to show you around!